The moment you purchase your SAMSUNG BA43-00270A laptop battery for SAMSUNGQX 410-J01QX 410-S02QX QX310 QX412 QX510 Series, It is recommended that you use the battery's charge completely, then charge it fully, do this for at least three times. Our SAMSUNG BA43-00270A batteries are high-tech products, made with precision integrating the latest technology to ensure quality service to users. 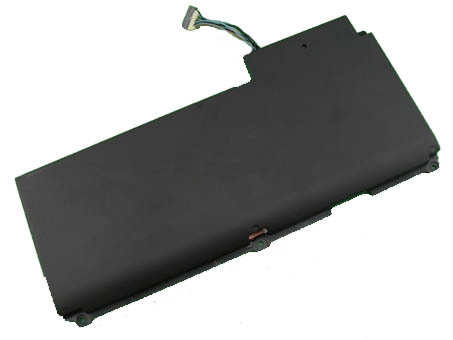 We also ship SAMSUNG BA43-00270A replacement battery to worldwide. Avoiding heat doesn't mean that freezing your devices or batteries for SAMSUNG BA43-00270A will make them last forever. When storing a SAMSUNG BA43-00270A lithium-ion battery, try to store it at 60 degrees Fahrenheit and with approximately a 40 percent charge.